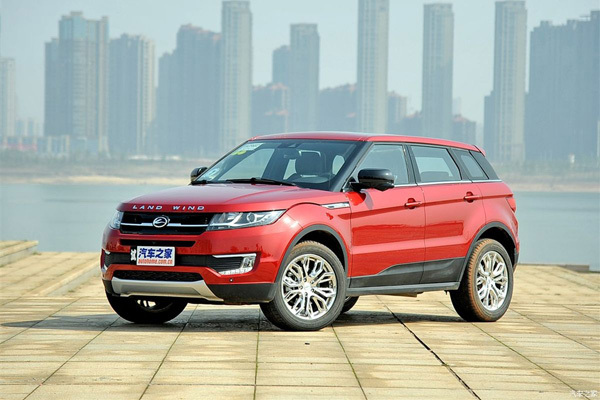 Jaguar Land Rover has won a significant case in the Chinese courts to stop Jiangling Motor Corporation from making the Landwind X7. 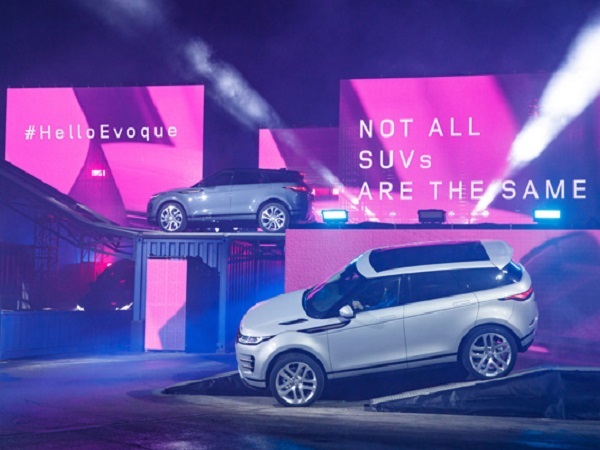 In a first for the global automotive industry, the decision decrees that the X7 has copied five unique features directly from the first generation Range Rover Evoque. 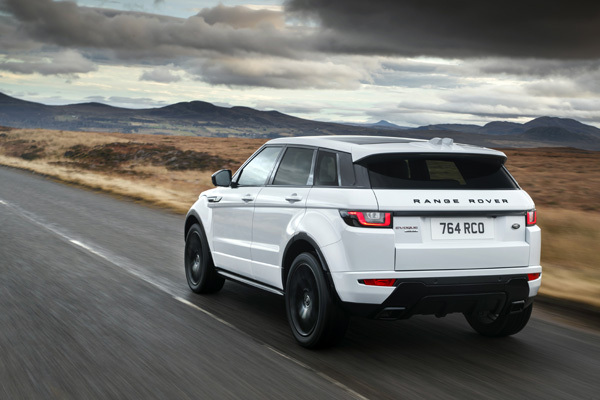 The court adds that the similarity between the two vehicles has led to widespread consumer confusion. 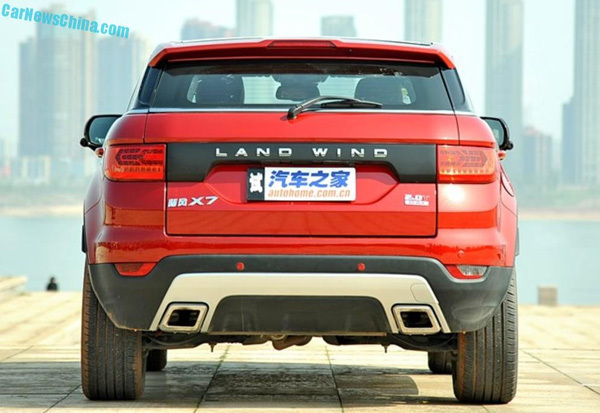 As a result of the injunction ruling by the Beijing Chaoyang District Court, Jiangling must stop manufacturing, selling and marketing the Landwind X7, as well as issuing an apology in the China Auto Newspaper and paying Jaguar Land Rover compensation. 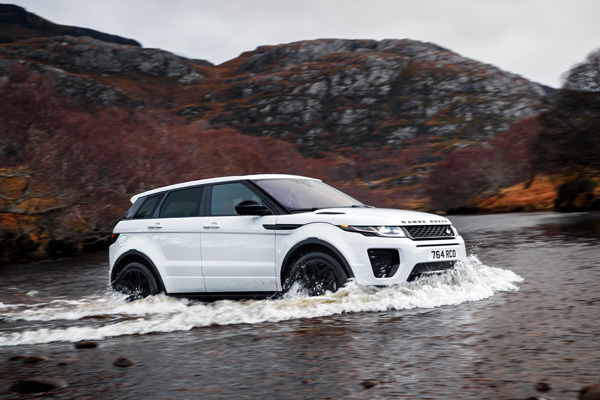 Keith Benjamin, Jaguar Land Rover’s Global Head of Legal, said: “We welcome this decision of the Beijing Court, which further strengthens our confidence in investing in China and in the fairness of intellectual property adjudication in the Chinese courts. 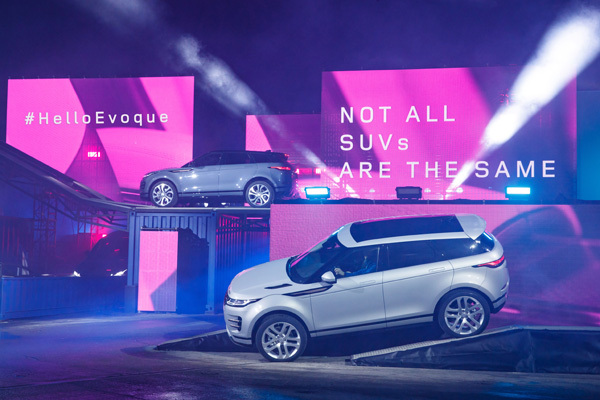 The five unique features of the Evoque that the X7 infringes on includes the sloping roof line, floating car roof, rising feature lines, clamshell-shaped engine bonnet and contour of the whole vehicle.